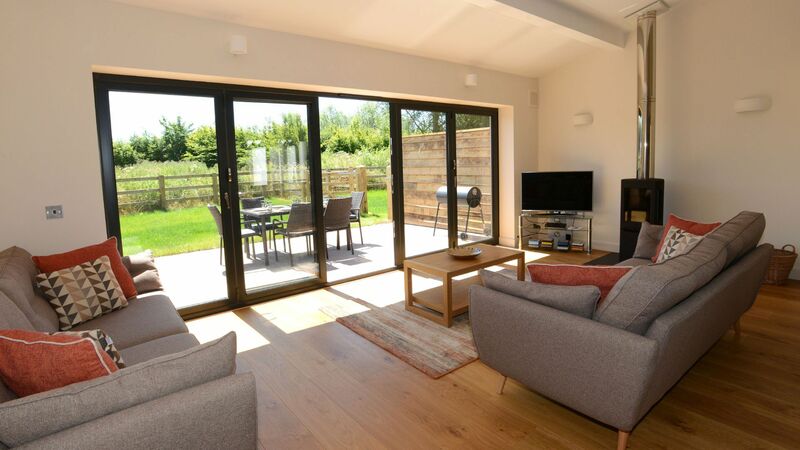 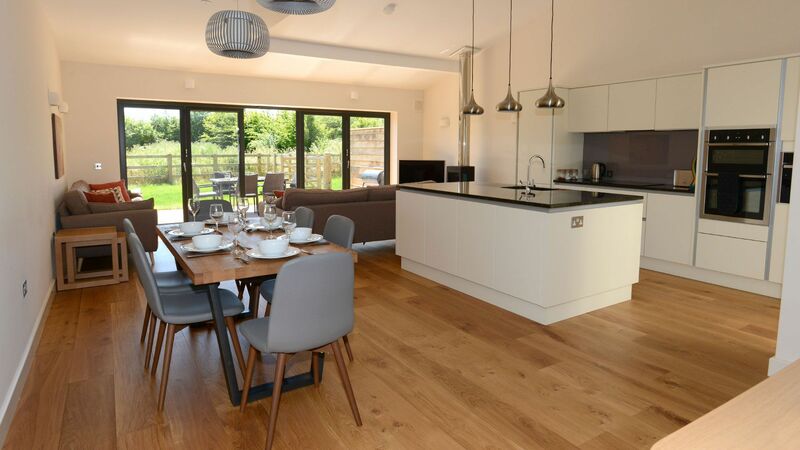 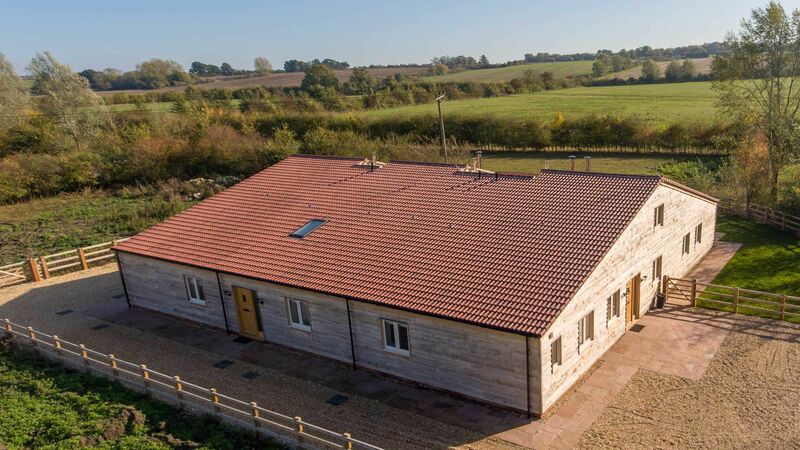 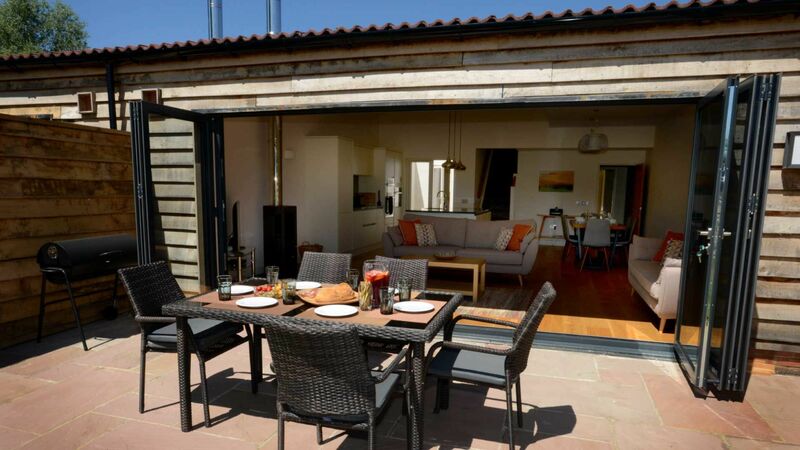 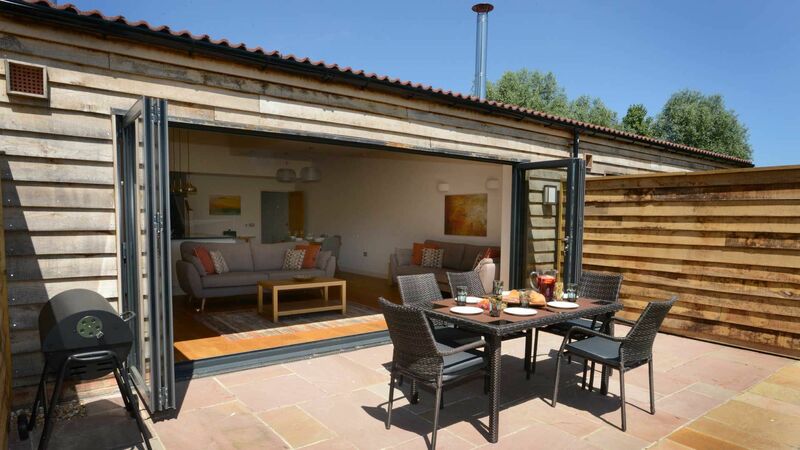 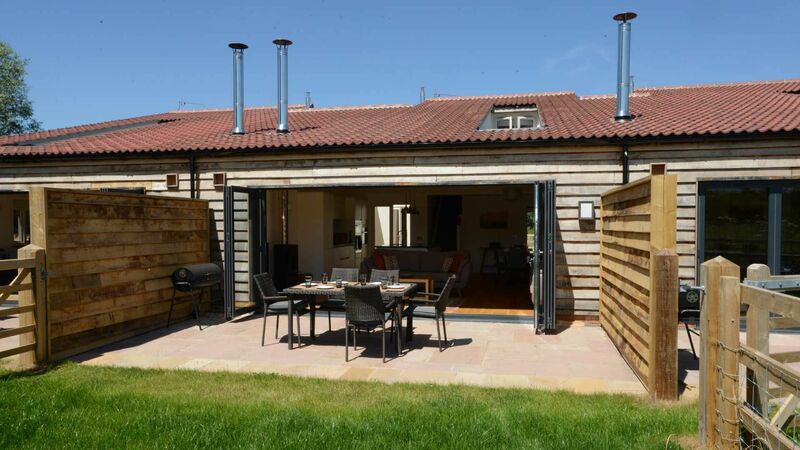 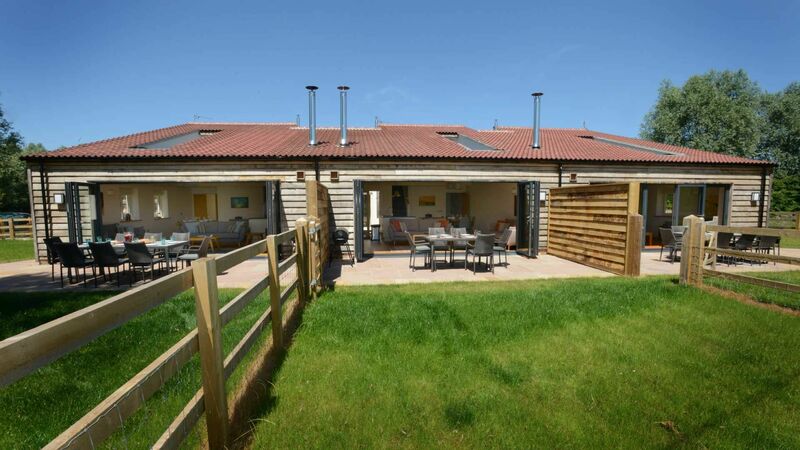 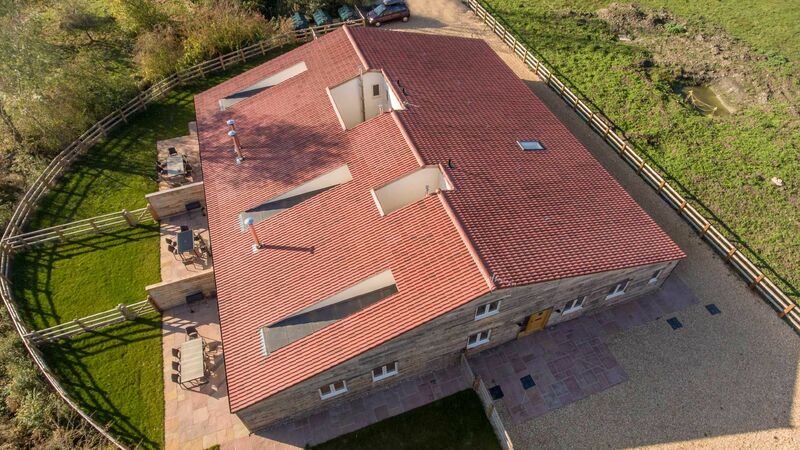 Fold Barn is one of three luxury holiday barns in the Cotswolds which have been Stylishly converted with spacious rooms and comfortable surroundings, all set in picturesque countryside near Wantage. 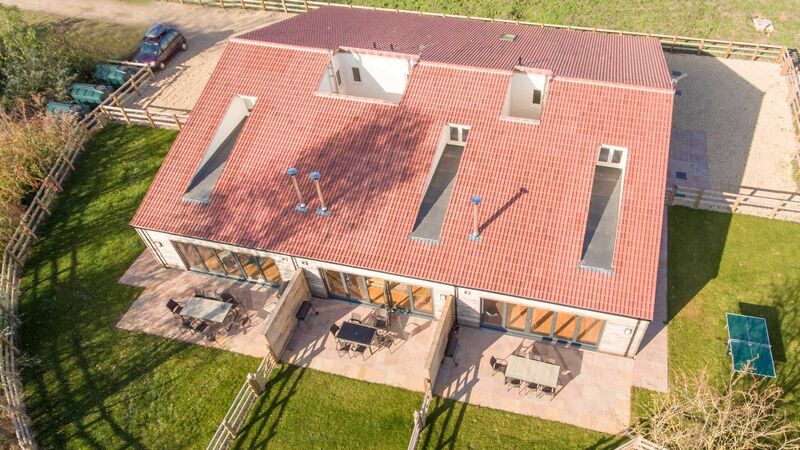 Once a Quail rearing barn, all three barns have now been converted into stunning rural retreats with high ceilings and oak flooring throughout. 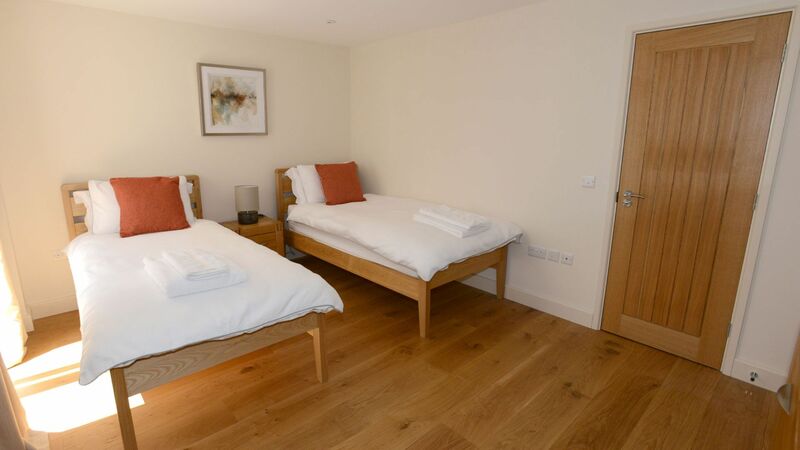 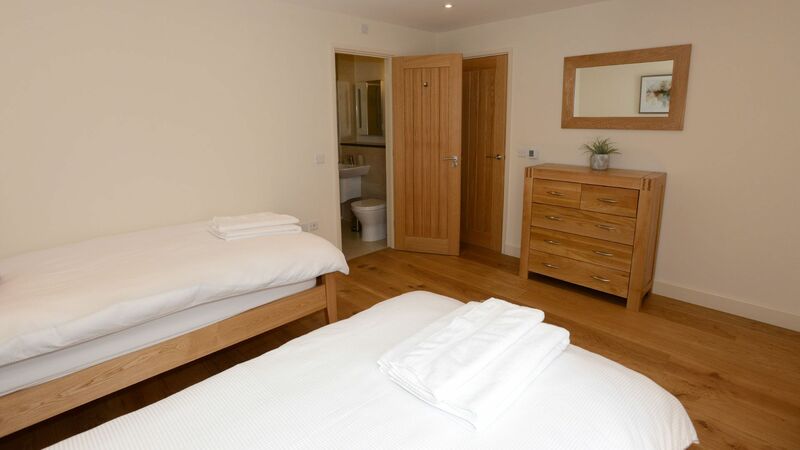 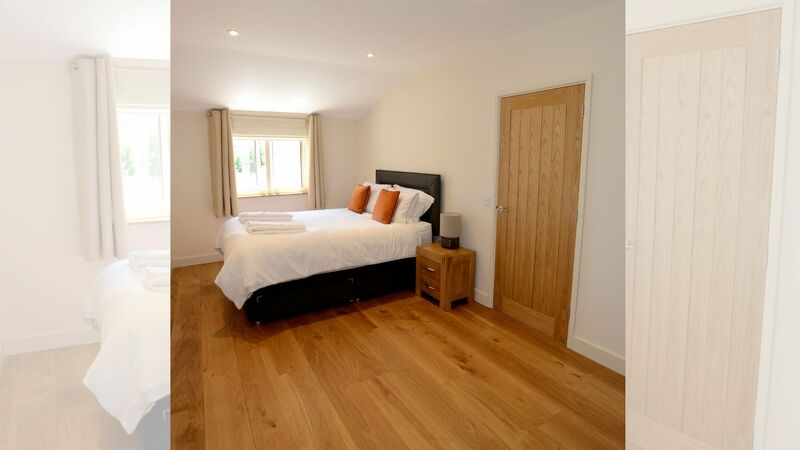 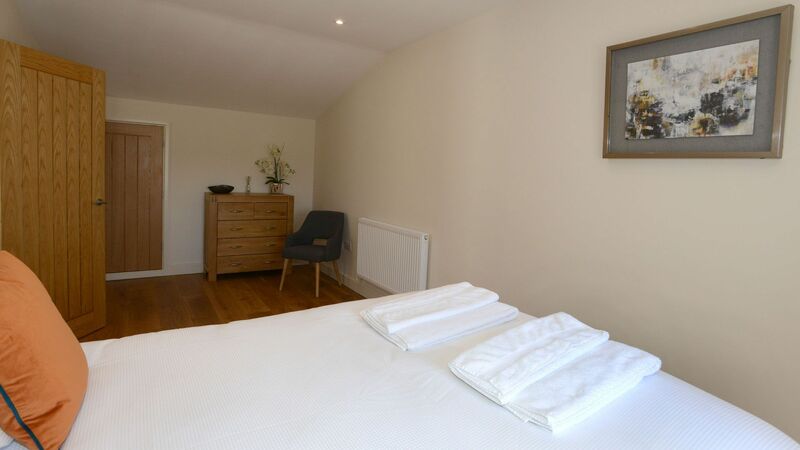 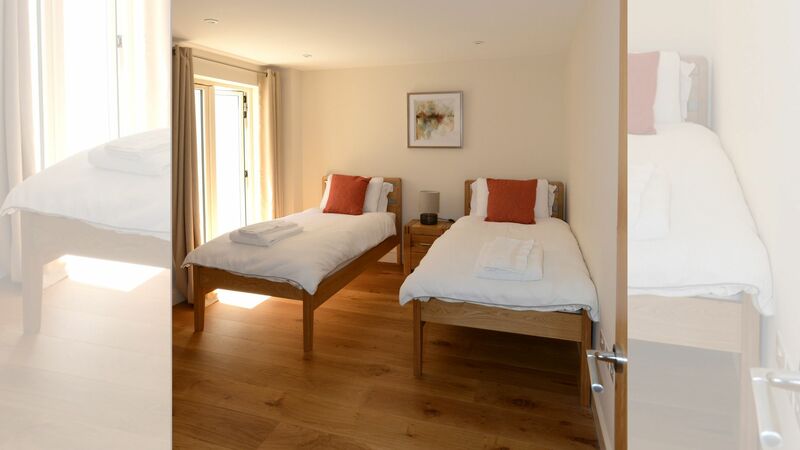 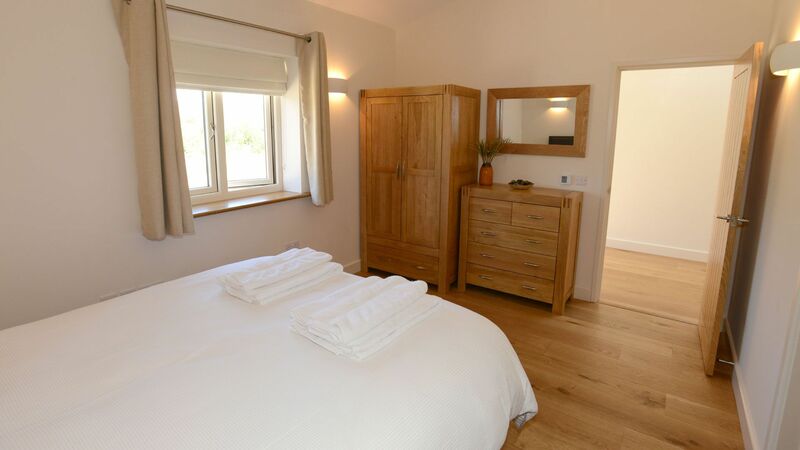 Our spacious barn conversions can either be rented separately or together sleeping up to a total of 22 guests (8 guests in Orchard Barn, 8 guests in Meadow Barn and 6 guests in The Fold Barn) with communal dining for all 22 guests available in Orchard Barn. 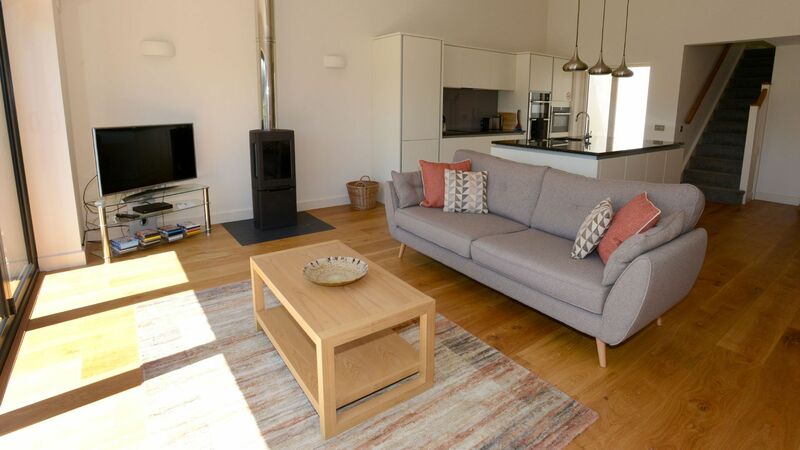 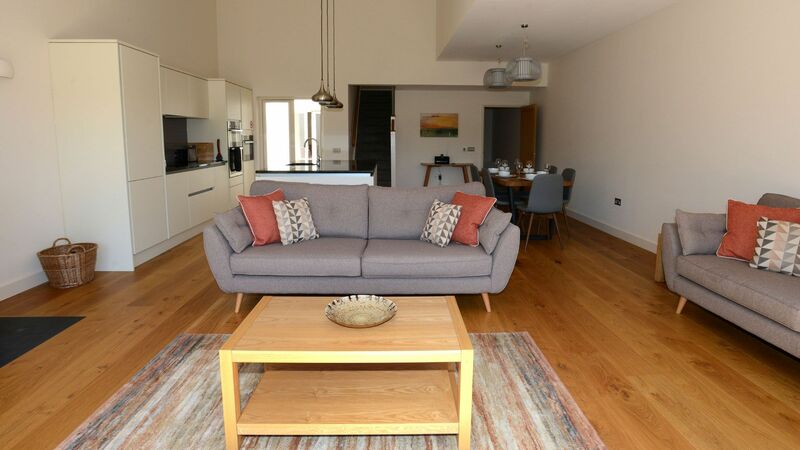 All three holiday properties are light, spacious and contemporary in style and the rural location makes for relaxing and memorable family holidays; birthday and anniversary celebrations; friends reunions; hen weekends; short breaks and yoga retreats. 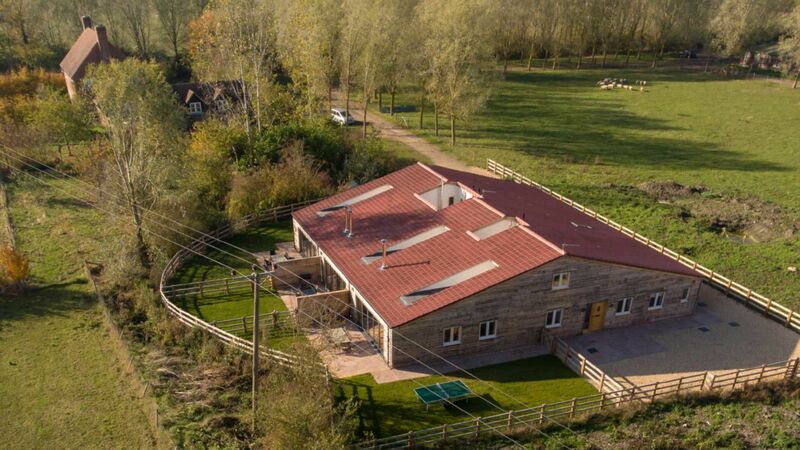 Please see our listing for Andersey Farm Barns to view details of all three barns or you can view each barn individually by name on our website. 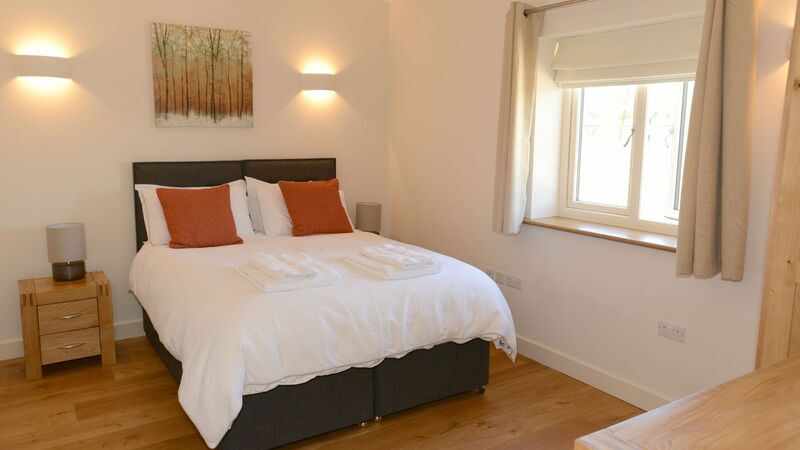 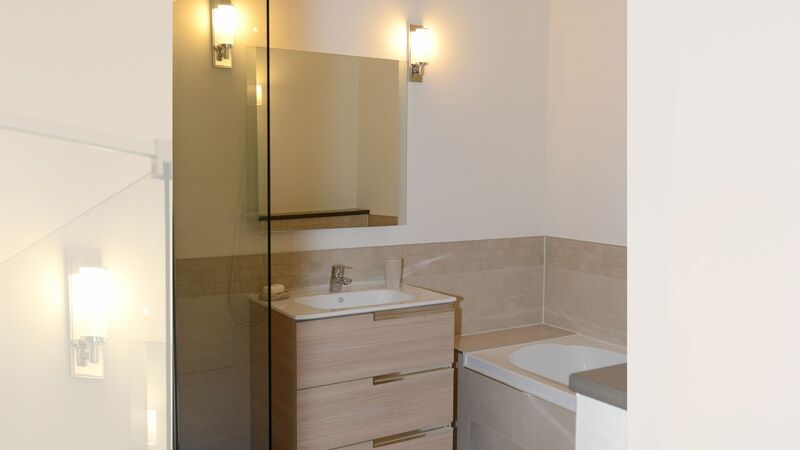 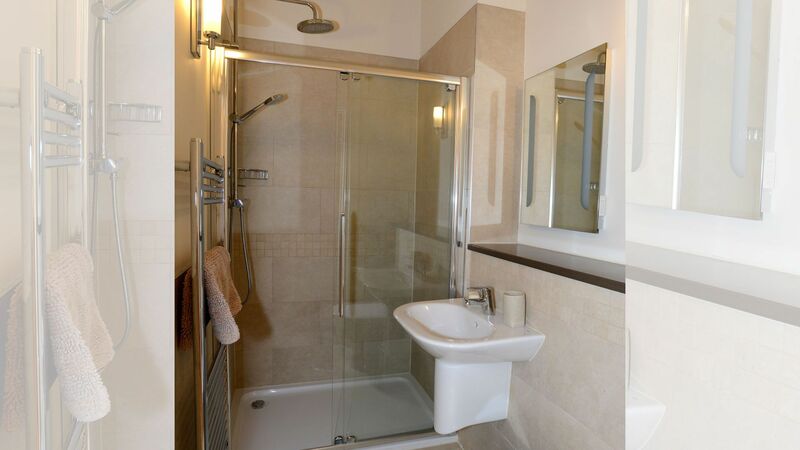 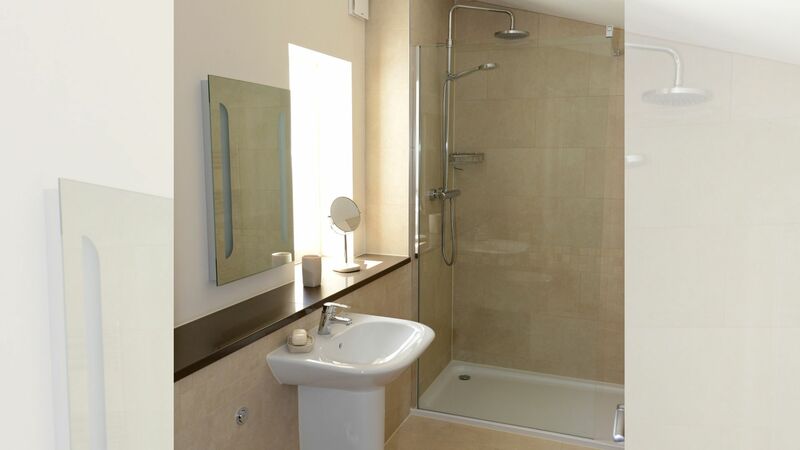 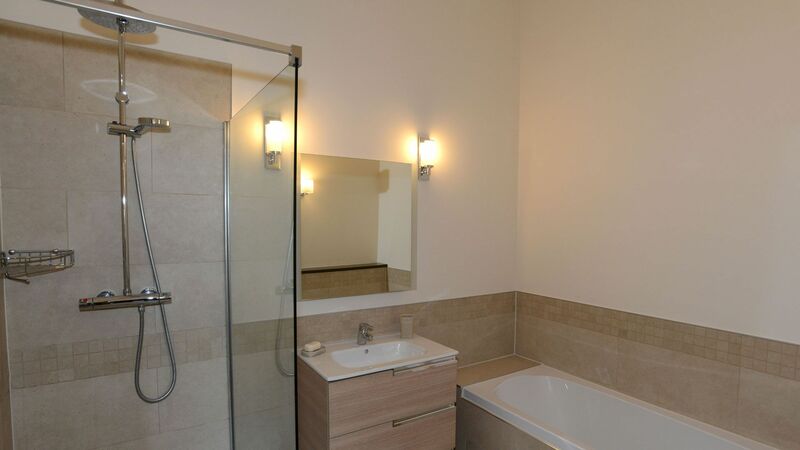 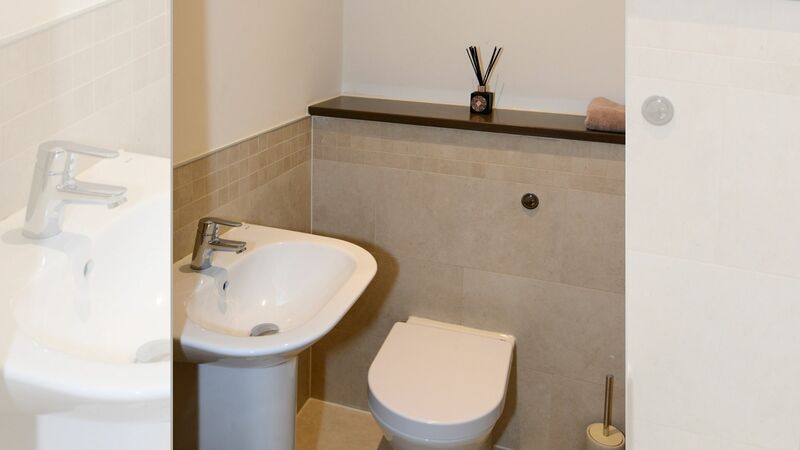 Prices stated are based on an occupancy of up to 6 guests.